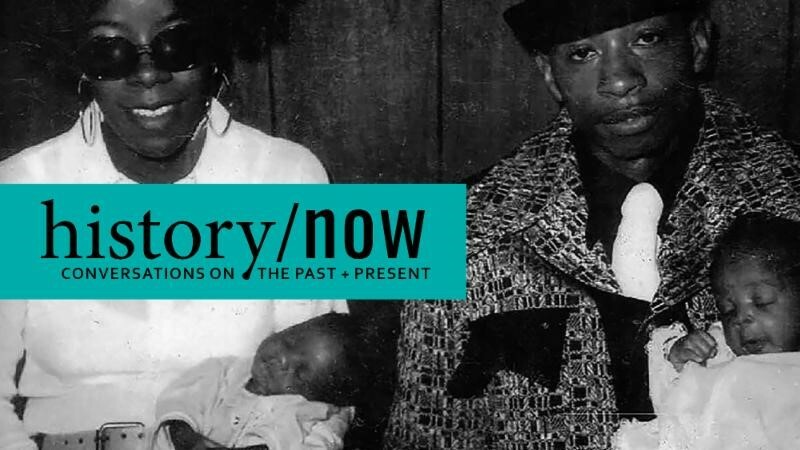 The Alabama Department of Archives and History (ADAH) is excited to announce the launch of history/now, an occasional evening series focused on conversations about the past and the present. The inaugural program will be held on Tuesday, February 12, at 6:00 pm in the ADAH’s Milo B. Howard Auditorium. The first history/now program will feature Foster Dickson, an award-winning educator and the author of the new book Closed Ranks: The Whitehurst Case in Post-Civil Rights Montgomery. The program will include a presentation by Dickson followed by an opportunity for informal conversation among attendees, moderated by ADAH staff and a local historian. Closed Ranks details the wrongful killing of Bernard Whitehurst Jr. by a Montgomery police officer in 1975 and the broad ramifications of the ensuing investigation for the city. Dickson’s book is the first to examine the Whitehurst case in detail. For more information, call (334) 353-3312.